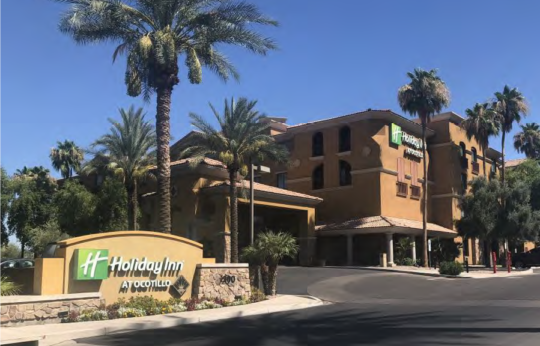 Edgewood funded a $9,250,000 bridge loan secured by a first mortgage on a 106-key Holiday Inn hotel located in Chandler, AZ. Edgewood’s loan will be used to acquire the property and provide capital for the PIP required. Edgewood was able to close quickly within a few weeks with the borrower constrained by a hard closing date. The property was under-performing due to a lack of management from the absentee owner.